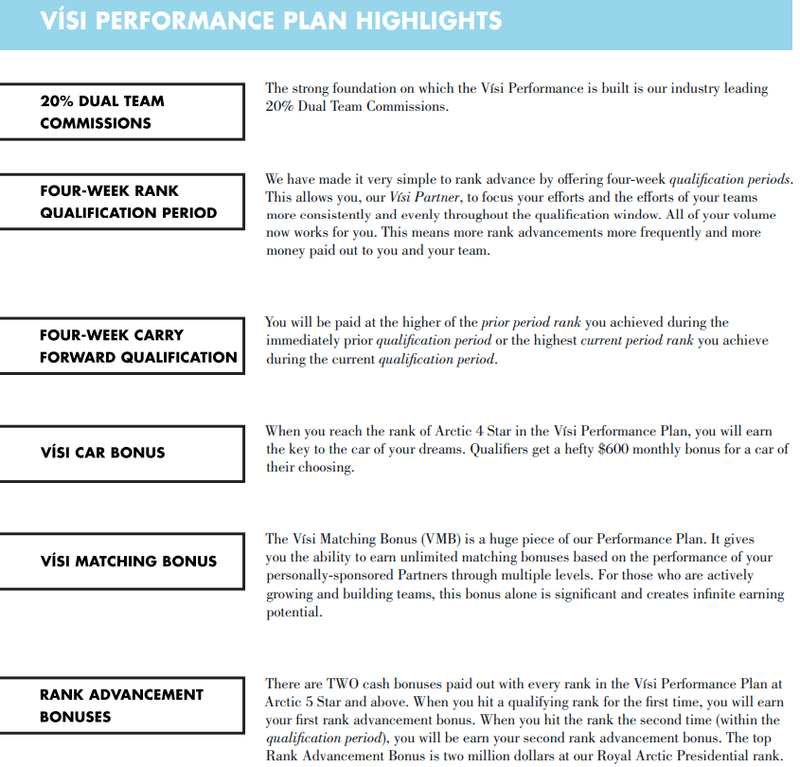 The Vísi Performance Plan is one of the most generous in the industry. 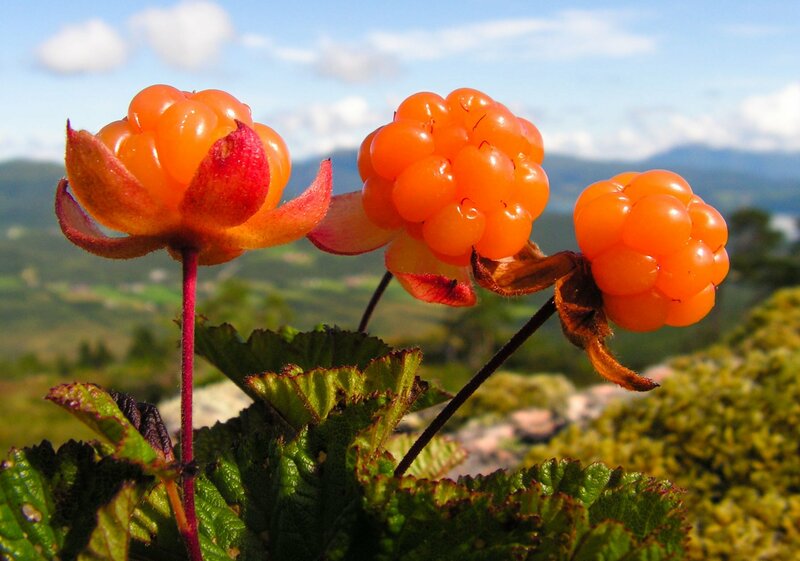 Visi channels the Scandinavian spirit of exploration. We chose the name "Visi" from the Viking word for "leader" because we blaze our own trail. 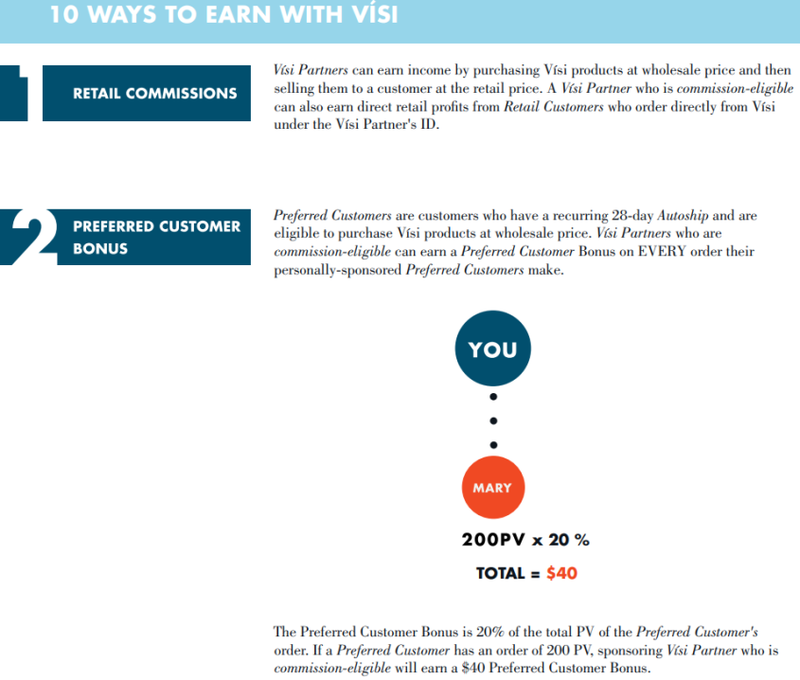 Visi pays out 50% commissions on all volume for each qualification period. 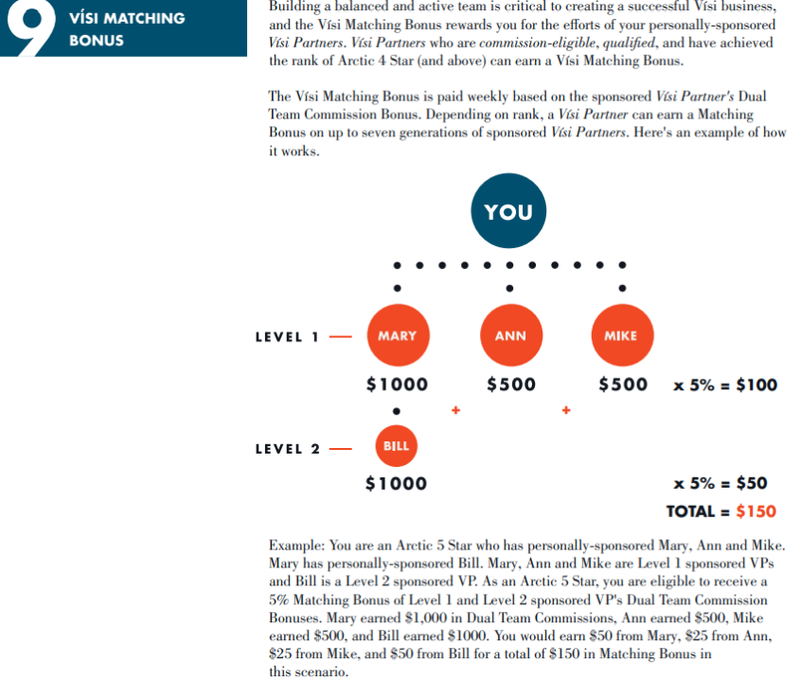 The Vísi Car Bonus Program gives you the ability to choose: luxury, truck, hybrid, or practical commuter car. 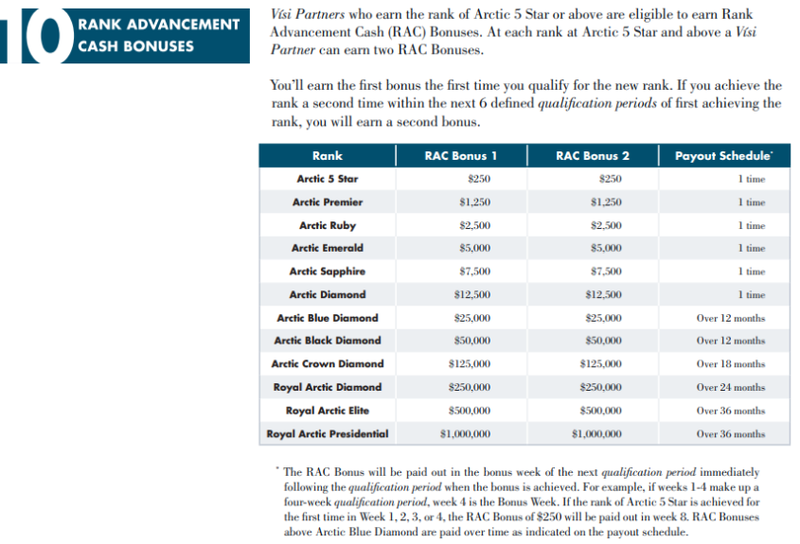 but if you looking for savings then you bigger packs are the way to go. 1. 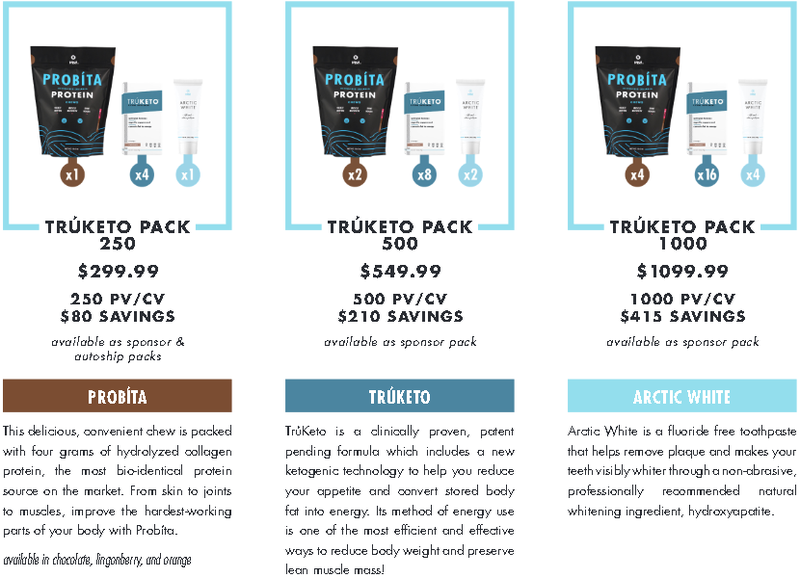 Buy the 250 Pack or anything below that you earn 10% on your group. 2. 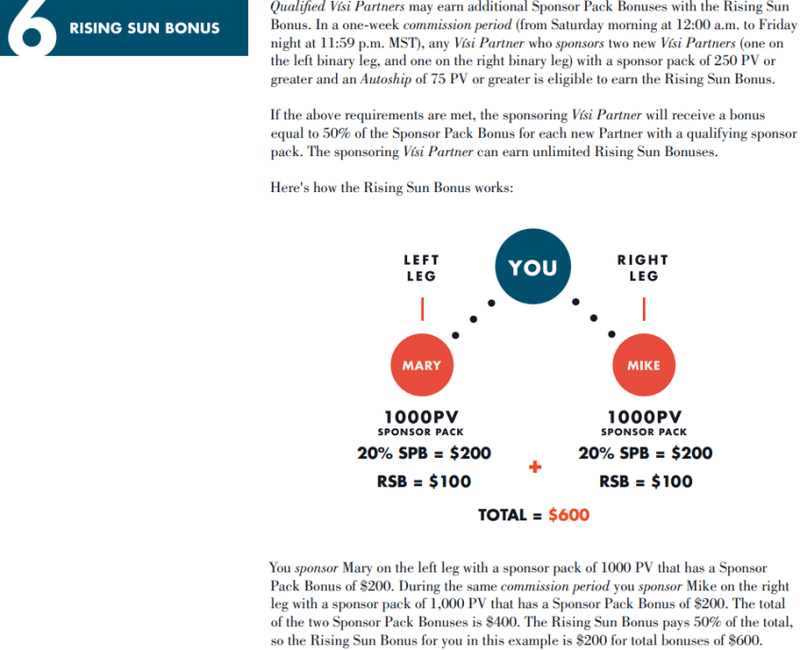 Buy the 500 Pack you can earn 15% on your group for the first 20 weeks, as you build your team you can earn a bit more as this gives you a jump start on earnings. 3. 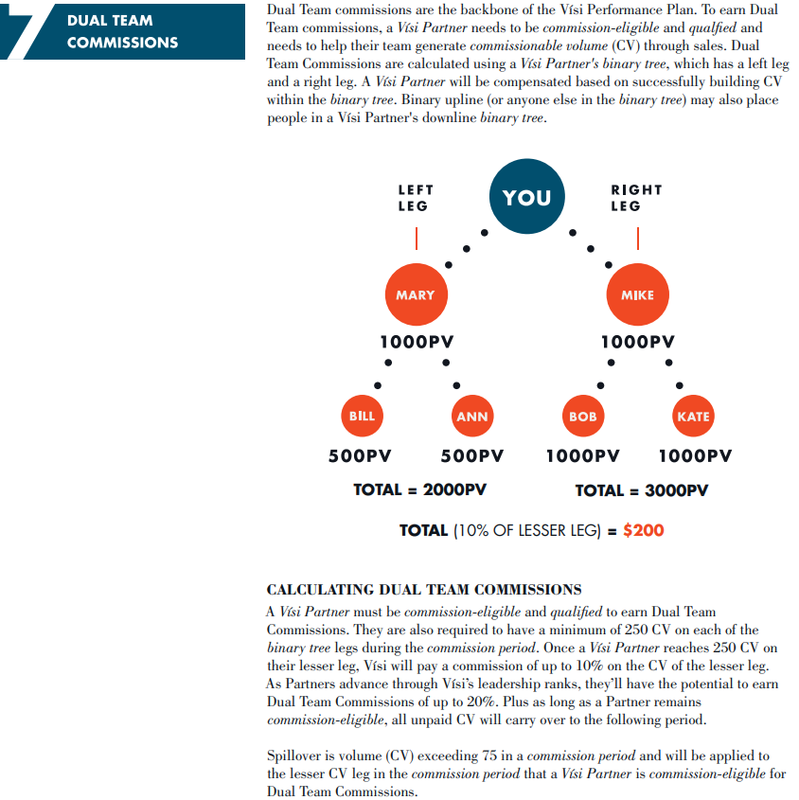 Buy the 1000 Pack you can earn 20% on your group for the first 20 weeks, as you build your team you can earn a bit more as this gives you a jump start on earnings. 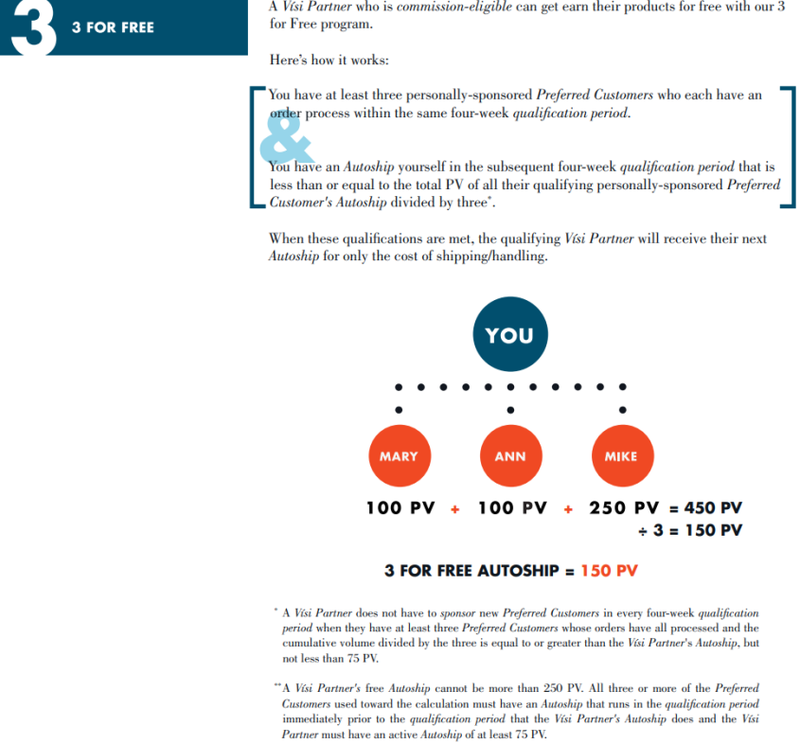 As your group grows you will soon earn the volumes for the 20%, but this is the way to jump start your earnings right away and have product on hand. 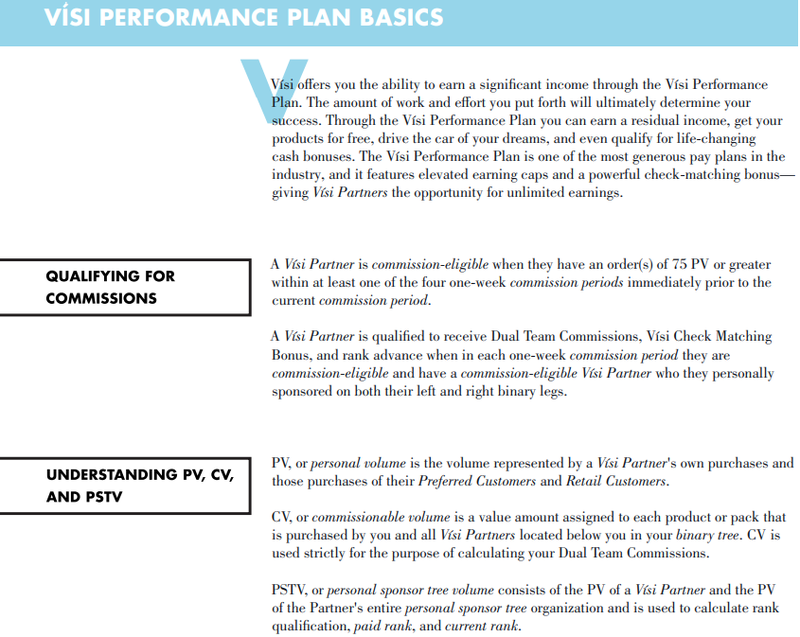 It only takes 75 PV to earn commissions each month.